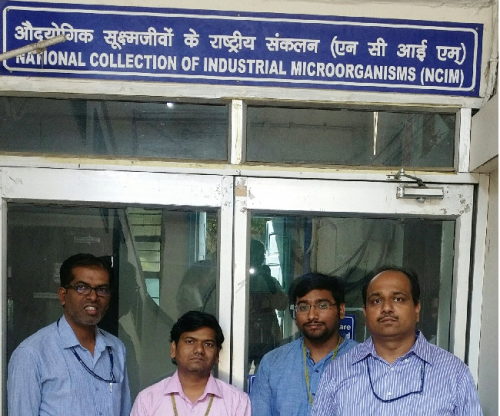 A team of scientists from the National Collection of Industrial Microorganisms (NCIM) at National Chemical Laboratory, Pune have isolated untapped bacterial cultures from Unkeshwar hot springs on the bank of river Penganga in Maharashtra. These bacteria are being studied for their metabolic use in enzyme biotechnology and environmental remediation. A total of 454 bacterial isolates obtained were mapped into 57 unique bacterial genera and 4 different bacterial phyla. Interestingly, 37 genera are not yet reported from Indian hot springs, were isolated for the first time in the study. 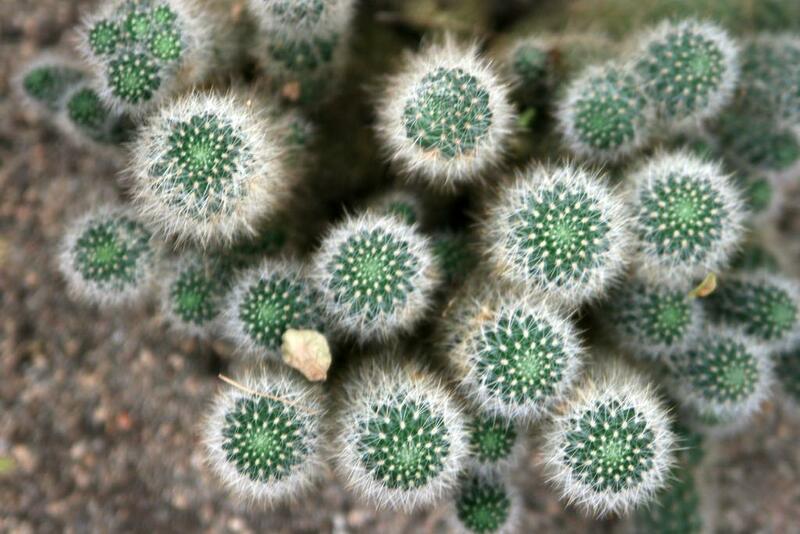 “Most of these genera (23 out of 37) were reported only in genetic material recovered from the environment from Indian and global hot springs. Furthermore, around 14 genera not previously cultivated and not detected in such studies of hot springs are documented in our study,” Mahesh Dharne, team leader and In-Charge of NCIM, told India Science Wire. Simulation analyses of these isolates revealed the presence of around 315 metabolic pathways responsible for metabolism of carbohydrates, synthesis of secondary metabolites and degradation of xenobiotic compounds. Further studies showed that 33 and 25 bacterial genera were positive for enzyme production (cellulase, xylanase, amylase, and protease) and were resistant to heavy metals like chromium and arsenic. "Our study promotes the use of larger scale microbial cultivation studies for isolating the unexplored species which can be further exploited in basic and applied microbiology areas like enzyme technology for biofuel production, cleaning up polluted areas. However, still newer cultivation approaches need to be applied for gaining increased access to a greater part of bacterial communities in Indian hot spring environments using systematic and coordinated approach," Dharne explained. The research team includes Gajanan Mehetre, Manan Shah, Syed G Dastager, Mahesh S Dharne. The research work was funded by Science and Engineering Board, Department of Science and Technology under special grant for critical zone research and fellowship support from Academy of Scientific and Innovative Research, New Delhi. The study has been published in the journal Archives of Microbiology.